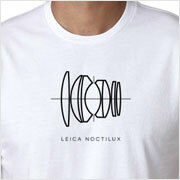 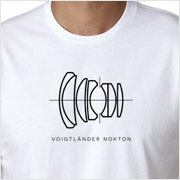 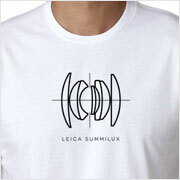 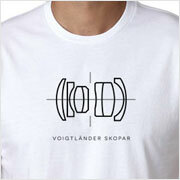 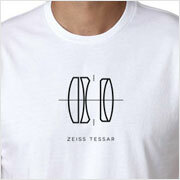 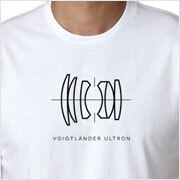 For those that enjoy shooting wide with SLRs, this Zeiss Distagon lens diagram T-shirt is for you. 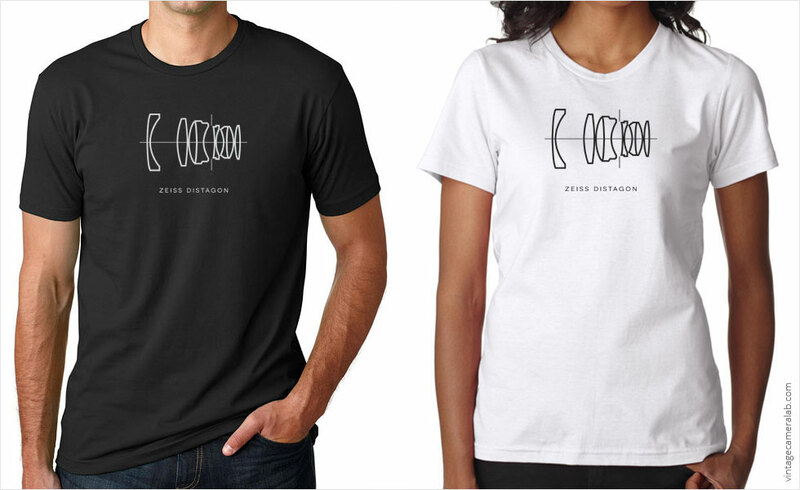 As the name might suggest, Distagon lenses are perfect for use on single-lens reflex cameras that require a bit of distance between the focal plane and the rear element to accommodate the mirror. This basic asymmetrical wide-angle design has been used by Zeiss from 1952 to this day. Popular examples include the Carl Zeiss Distagon T* 50mm f/4, Carl Zeiss Distagon T* 40mm f/4, and the Carl Zeiss Distagon T* 35mm f/1.4.